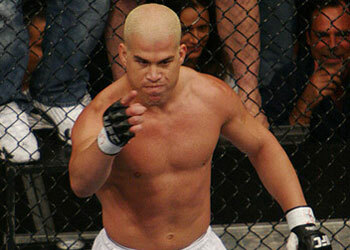 Although he hasn’t fought in over 13 months, Tito Ortiz is making sure that his voice is still being heard around the MMA world. The former UFC light heavyweight champ says his back is a lot better and he’s calling out Renato “Babalu” Sobral and Lyoto Machida. Ortiz certainly isn’t done talking as he also set his sights on reigning UFC light heavyweight champ Lyoto Machid, the man who dominated him in his final Octagon appearance.